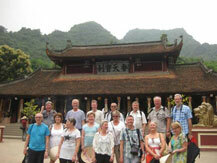 Why Plan Vietnam Vacation Packages With Us? Therefore, a perfect combination has been created on indoor luxury services and outdoor real experience on local Vietnamese daily life, stunning landscapes, exotic cultures and compelling history... Off beaten track is for a lifetime experience. Hightly valueing your business and working hard for coming customers recommended by you, we are totally devoted to word-of-mouth advertising strategy. We, Luxury Vietnam Vacation company, focus on customizing small vacation groups or private tours to explore our beloved homeland from inside. Send us your requests and your job is to relax and enjoy. To tour Vietnam without Halong Bay means you haven't been to Vietnam. Designated twice by UNESCO as World Natural Heritage Site and among the 7 New Natural Wonders of the world, 2days/1night Halong Bay Tours reviews as best Vietnam tour package 2016. 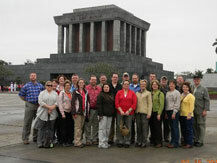 Daily departure for private & group tours from Hanoi. Thank you so much for giving us an journey of a lifetime! We did appreciate all of the knowledge you shared with us and the generosity you showed to our student group. You truely made our Cambodia Vietnam special! Thanks for such a beautiful trip. On top of being a wonderful guide full of knowledge on every issue and subject. Thai is a great ambassador to your country! Please send this message to Thai: “Thanks to you, we now feel close to you, to your people, history and culture. We were very lucky to have you as our tour guide and friend. We wish you and your family a happy and healthy life. We do hope to meet you in the future” said Mrs. Maureen. A group of 16 adults. Most first time in Viet Nam, enjoyed the best wonderful experience. Much thanks to a streamlined programme with great guidance and good coach with good driver. A wonderful country with varied impressions from the city, mountains and sea. 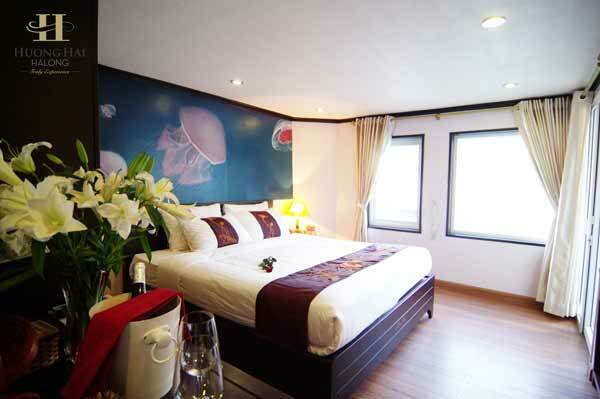 Top of all is our 3day trip in Ha Long bay. 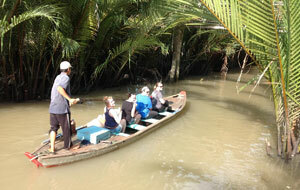 Thai is a very knowledgeable tour guide handling all unexpected requests on the tour. Recommended!!! Which is better - Tripadvisor.com or contact real clients on Vietnam trips? All contents by Luxuryvietnamvacationpackages.com, site by Anariel. All rights reserved.